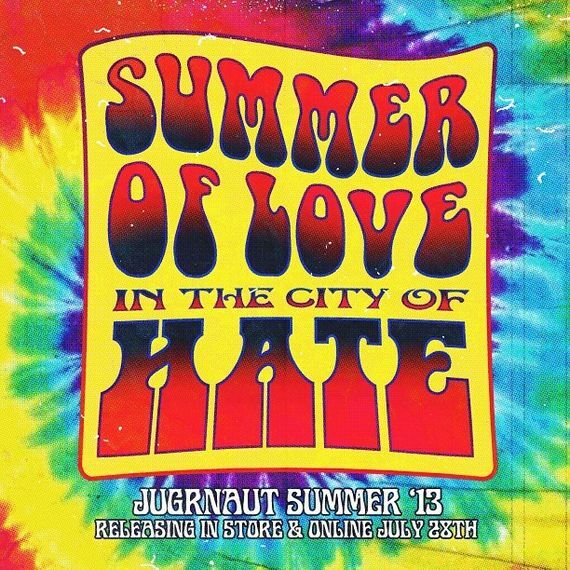 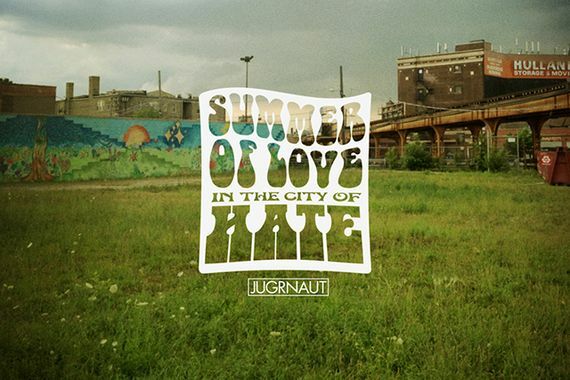 Our good friends over at Jugrnaut have launched a new line, and fitting of our hometown Chicago, have aptly named it “Summer of Love in the City of Hate”. 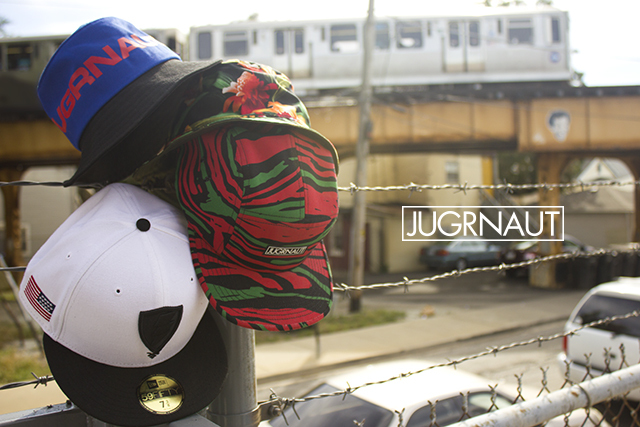 For those of you not familiar with Chicago, this great city often is home to a great deal of haters, but as this collection proves, at the end of the day, we’re still winning. 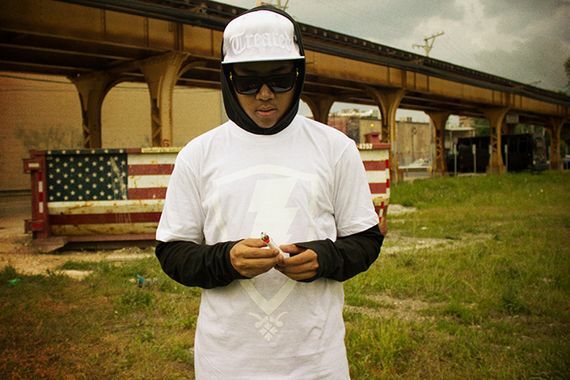 Featuring unique designs for T’s, tanks, shorts and more, this collection does a great job of encapsulating the Chicago streetwear look while making it just as appealing for people outside of our beloved city. 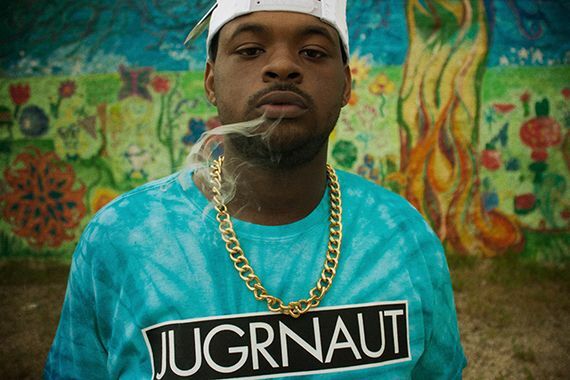 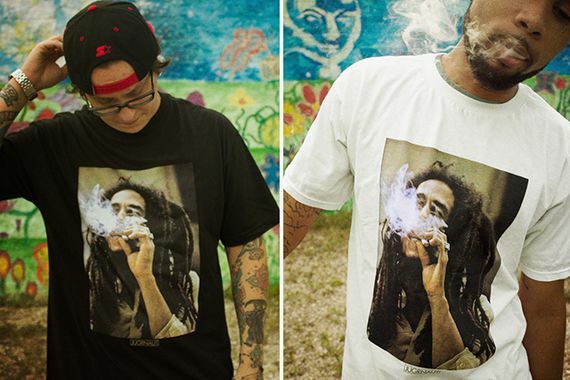 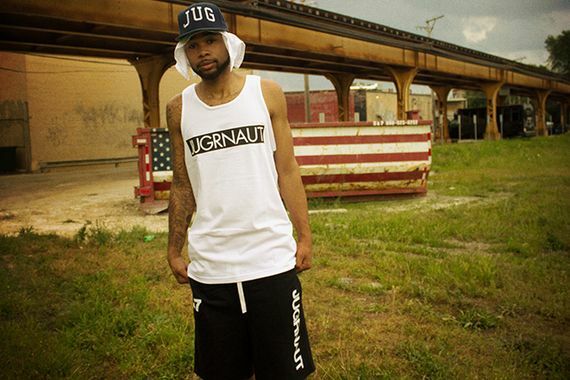 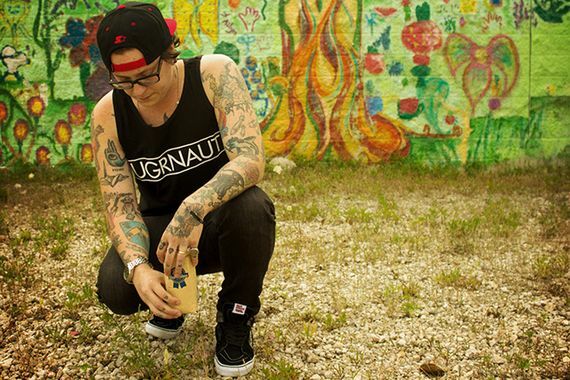 We highly recommend you clicking over to Jugrnaut to check out the entire collection and seeing what you can cop now. 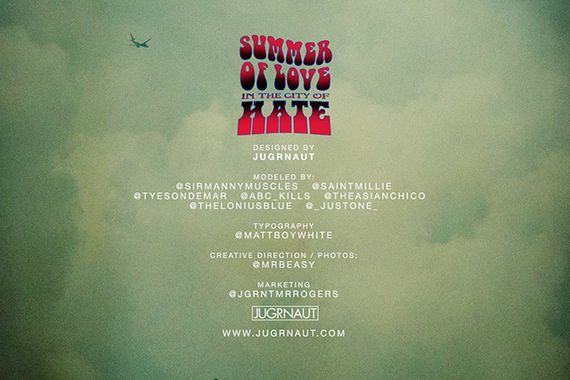 Lookbook After the Jump.